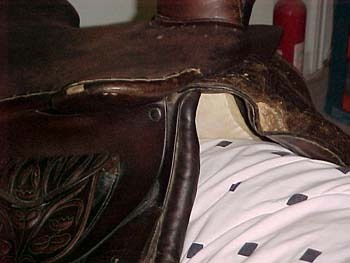 I'm worried that it will be too narrow for my horse. 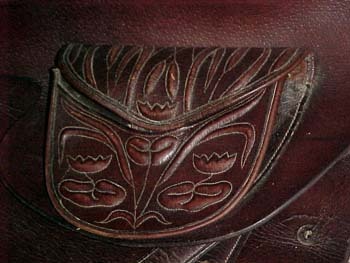 (you can see some more leather separating in the safe). 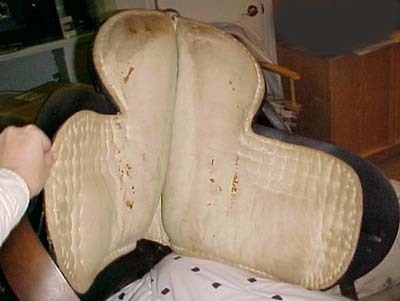 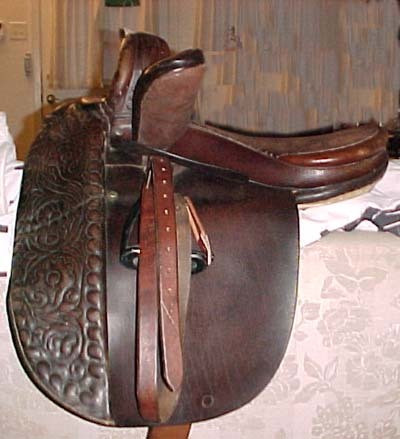 I hope to get it and my horse to a saddler to see if all this padding can be shifted to help the fit. 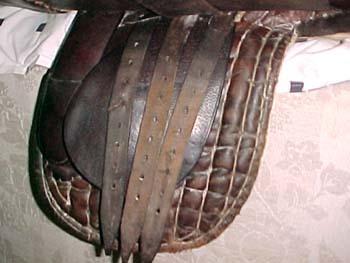 Does anyone know what this extra strap is for? 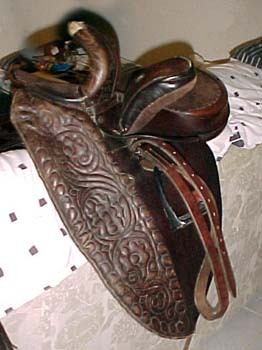 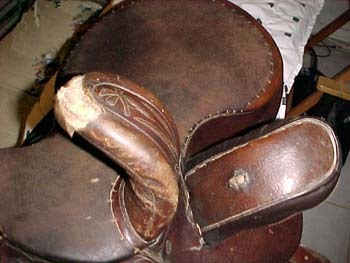 I would guess that that would put the saddle in the late 1800's. 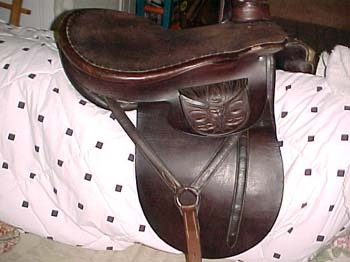 It doesn't have any maker's information that I can find. 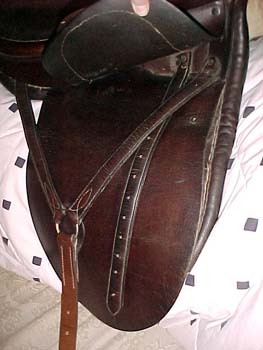 If we can get it to fit my horse, then I plan to use it for fox hunting.